To avoid high prices due to the festive peak period, book your travel arrangements well in advance, especially for any long-distance travel by flight, train or bus. This way, you can avoid paying a bomb for last minute bookings, as well as save yourself the stress and hassle of trying to get tickets at the eleventh hour. 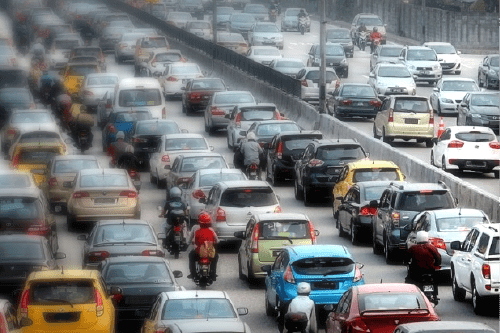 If you plan to drive to your hometown for Chinese New Year, consider leaving a few days ahead of time or travelling during the off-peak hours. 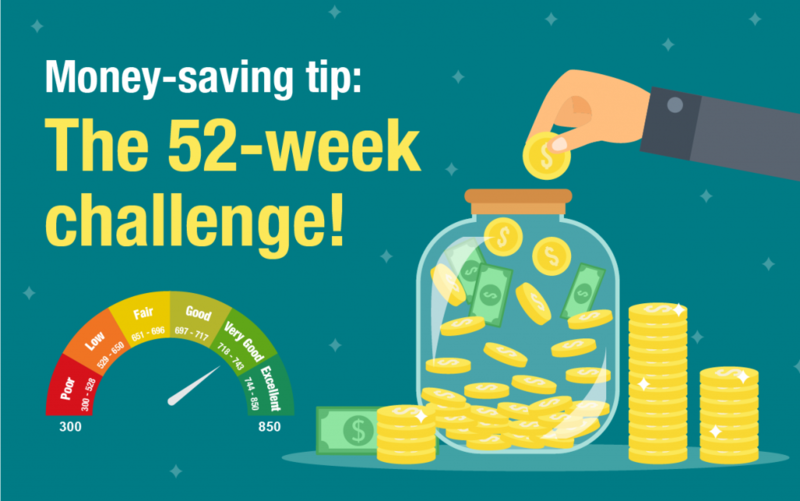 By doing this, you’ll save money on fuel as you won’t be stuck in the infamous Malaysian festive traffic jams. Go online or check out craft books for affordable ideas on how to make your own home decorations. Consider using items from nature or recycled materials to create unique looks. Not only do homemade decorations add a personal touch, they can help you save money as you’re not forking out for expensive, store-bought items. While many local restaurants will be closed for the festive break, quite a few do offer festive promotions and deals, including credit card dining offers. Check out sites like Fave, Boost or GrabPay for special dining deals and discounts. The act of giving ang pow is symbolic of bestowing good luck and sincere wishes on the receiver, so there’s no need to feel obligated to give big amounts if you’re on a modest budget. 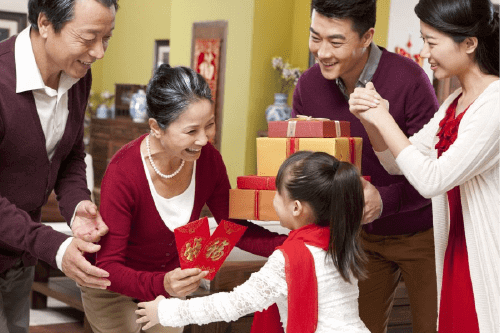 Be mindful when you decide to give ang pow to very young children – it may be better to give the money directly to the parents so they may put it to good use for the child. 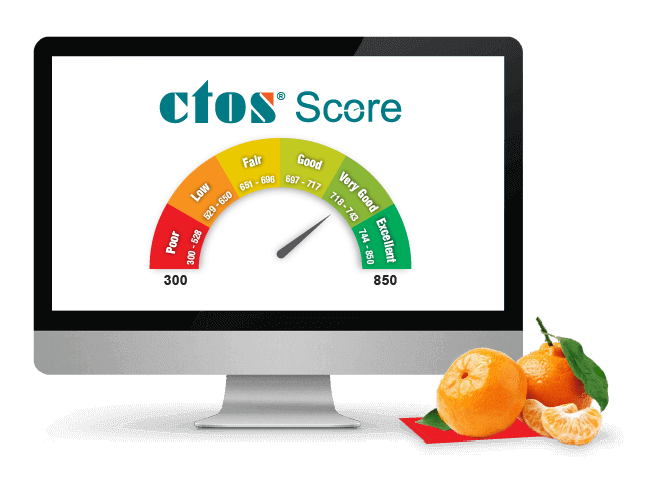 Last but not least, remember to check your MyCTOS Score Report to keep an eye on your credit health! 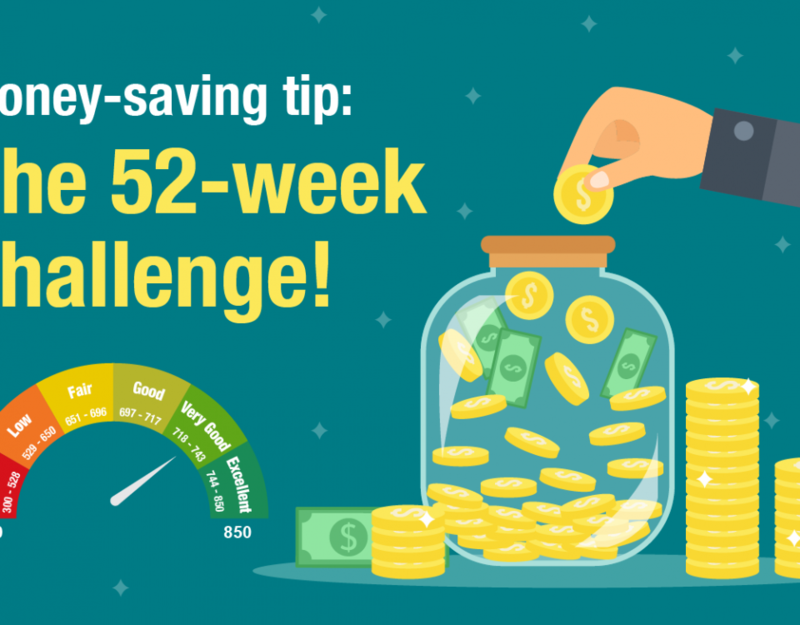 By maintaining a good credit score and keeping your credit healthy, you’ll enjoy the true benefits of prosperity over the year.